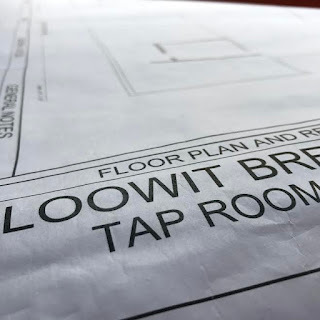 Vancouver, Washington - Loowit Brewing Company announces upcoming expansion for 2017. The company has secured funding to increase production and also build out a kitchen to begin offering food service. The current Loowit tasting room will transform into a full-fledged public house with a kitchen, patio with outdoor seating, additional indoor seating and an expanded lineup of beer taps. 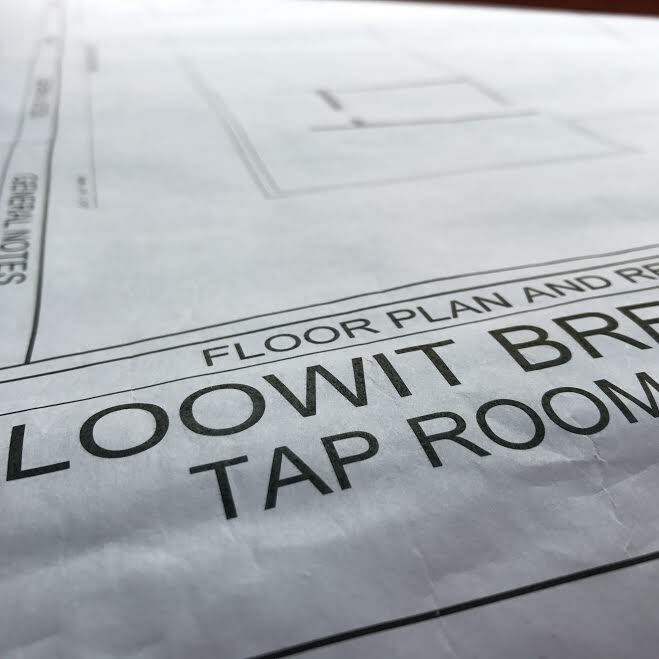 “We are essentially doubling our retail footprint in our existing location,” said Devon Bray, co-owner of Loowit Brewing. “The addition of a pub to our space will give us a great platform to share our love of local beer and engage the community even more, all while we continue to produce the excellent beer people know and expect from the Loowit brand.” Joining the Loowit team to oversee the new kitchen and help develop the menu will be Ryan Dekarske. Dekarske brings a wealth of experience in all things culinary, having worked in some of the best and busiest kitchens in the Vancouver area. Food service is projected to begin at Loowit’s downtown Vancouver location late summer. Founded in 2010 by longtime friends and Vancouver residents Devon Bray and Thomas Poffenroth, Loowit Brewing Company now underpins a revitalized downtown Vancouver, Washington and has become a significant force in the Southwest Washington beer scene. Loowit began brewing commercially and opened it’s doors in 2012 and has since been recognized for excellence with many awards for it’s beers. In 2016, Loowit Brewing won a Silver Award at the prestigious World Beer Cup for their Grimlock Rye Porter.